482 mb of data, 52 Patches/474 Samples. 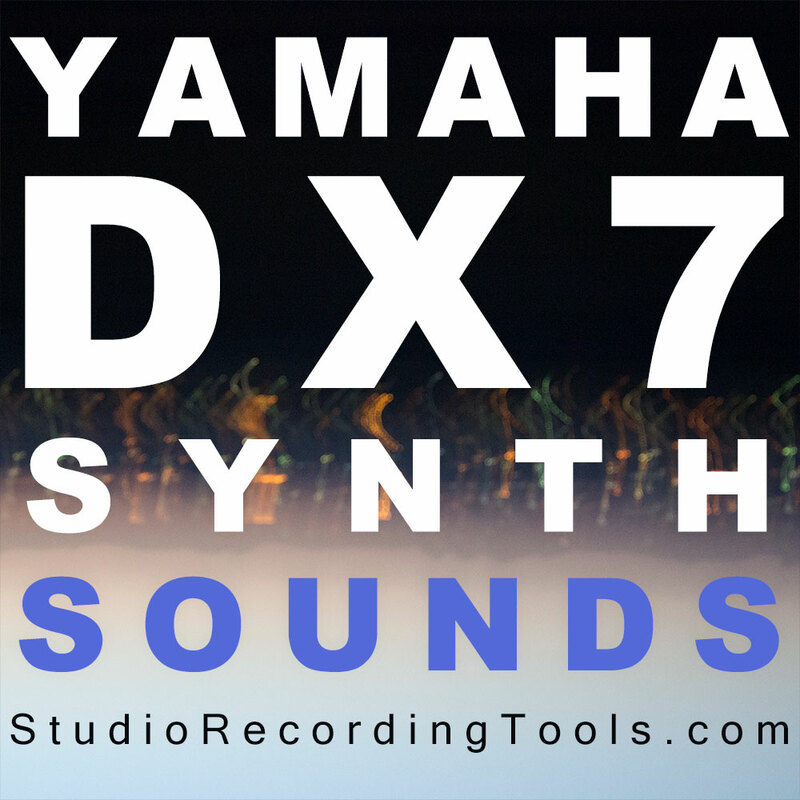 Keymapped with loop points set – ready to load into your sampler. The Korg Trinity is the legendary predecessor of the Korg Triton, featuring sounds still preferred by many producers to this day. 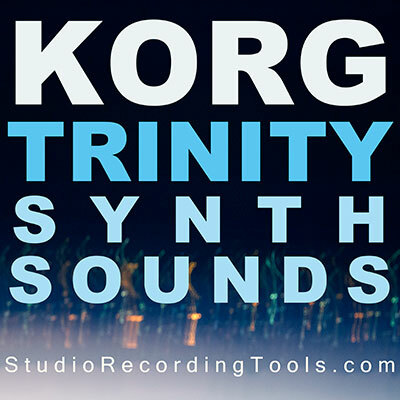 This sound library is presented as a collection of the best Korg Trinity sounds, including Strings, Organs, Piano, Guitar, Bass & more, all skillfully recorded. 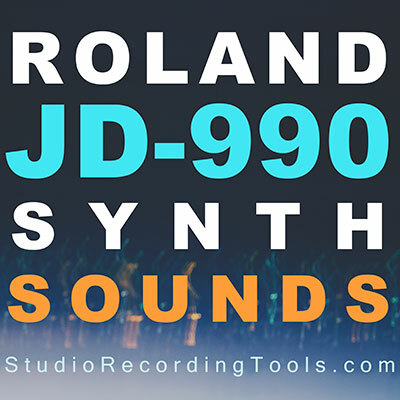 All sounds are keymapped with loop points set – ready to load into your sampler and play on a keyboard. A separate folder of the raw Wav format samples is also provided allowing you to load these samples directly into your MPC, Triton, Motif, Fantom or favorite production machine/software.